Melissa accepts L&I Claims, Car Accident Claims and she can bill Select Insurance Companies. Don't hesitate to ask her for further details. Massage, like yoga, is a long-standing tradition in caring for the body. In addition to relaxing the body and mind, Swedish and Deep Tissue Massage will facilitate healing in muscles overused in work, sports and daily life. Both Swedish and Deep Tissue can help with energy and concentration. Massages can also enhance sleep quality, reduce fatigue, and better align posture. Your mood will improve and your energy will increase with the intuitive touch of Melissa's massage techniques. Swedish Massage is very gentle and relaxing. It enhances relaxation by melting away tension and stress. Techniques include long gliding strokes, circular movements, and light traction on neck, arms and legs. Swedish Massage decreases inflammation and circulation in the vascular and lymphatic systems, thus improving immunity and removing toxins from the body. Deep Tissue Massage targets the deeper layers of the muscles through slower strokes and friction techniques. Deep Tissue is used for frequently tight or painful muscles caused by repetitive strains and injuries. It alleviates neck, back, shoulder and hip pain as well as improving range of motion and joint flexibility. The techniques help to relax and lengthen muscles, reducing muscle cramping and spasms. Deep Tissue massage is a great reliever of migraines and headaches. 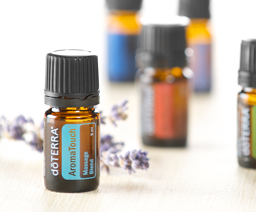 Choose from exclusively blended aromatherapy oils massaged into the body to treat pain, soreness, and tension, increase positive moods and reduce fatigue. A potent restorative blend for tired muscles, Deep Blue increases circulation and decreases inflammation in the body. Excellent for post workout muscle soreness, arthritis, chronic and acute pain. A gentle restorative blend for fatigued muscles, it promotes circulation and decreases inflammation. This soothing blend also tames tension and promotes relaxation as well as relieves pain. 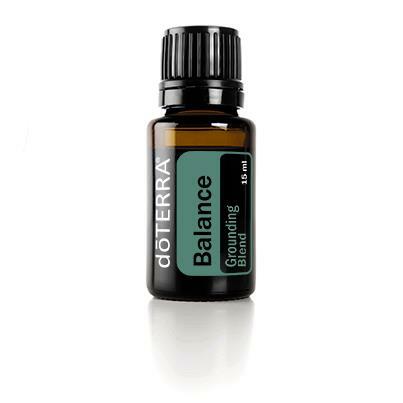 This blend improves concentration and decreases poor mood while promoting tranquility and balance. Eases pains and aches in the body. Ingredients: Spruce leaf extract, Ho wood oil, Frankincense oil, Blue Tansy, Blue chamomile flower oil, fractionated coconut oil. 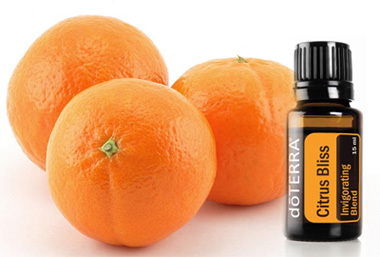 An energizing and refreshing blend, Citrus Bliss also positively affects mood and eases tension with it’s decongesting properties. One of the gentlest of the essential oils, Lavender is effective against anxiety and stress. It is soothing on the skin also excellent for calming and inducing sleep and deep relaxation. Peppermint has a cooling sensation on the skin and soothing effect on the muscles. It is also excellent for decreasing fatigue, easing exhaustion and eliminating burnout. A powerful mood elevator, Lemon also includes cleansing properties for a refreshed feel. Energizing and revitalizing for mind and body. 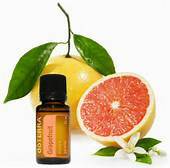 Grapefruit also provides mood enhancement and cleansing properties.